A new devotional resource to take you deeper in your walk with the Lord. Over 40 entries of prophetic insights and scriptural principles to build a lasting foundation in your journey as a Spirit-empowered believer. 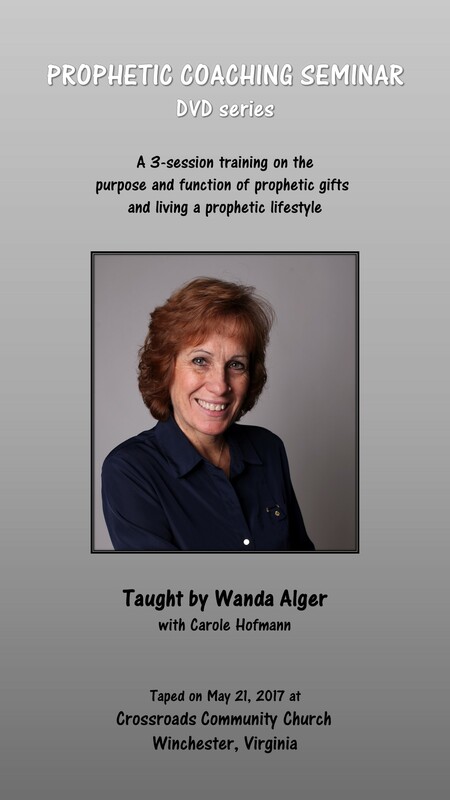 PROPHETIC COACHING SEMINAR DVD Set ($20 suggested donation plus $3 shipping) – Taught by Wanda Alger and recorded at Crossroads Community Church in May of 2017, this 3-Session training series focuses on the purpose and function of prophetic gifts and learning the prophetic lifestyle. Order through Crossroads Community Church by CLICKING HERE. 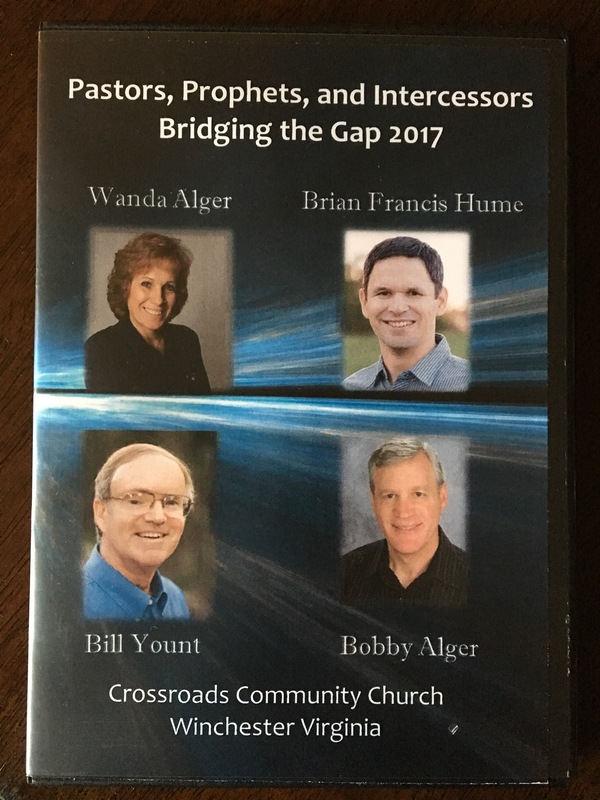 Pastors, Prophets, and Intercessors DVD Set ($25 suggested donation plus $3 shipping) – Watch our entire conference including six sessions by Wanda Alger, Bill Yount, Brian Hume, and Bobby Alger. 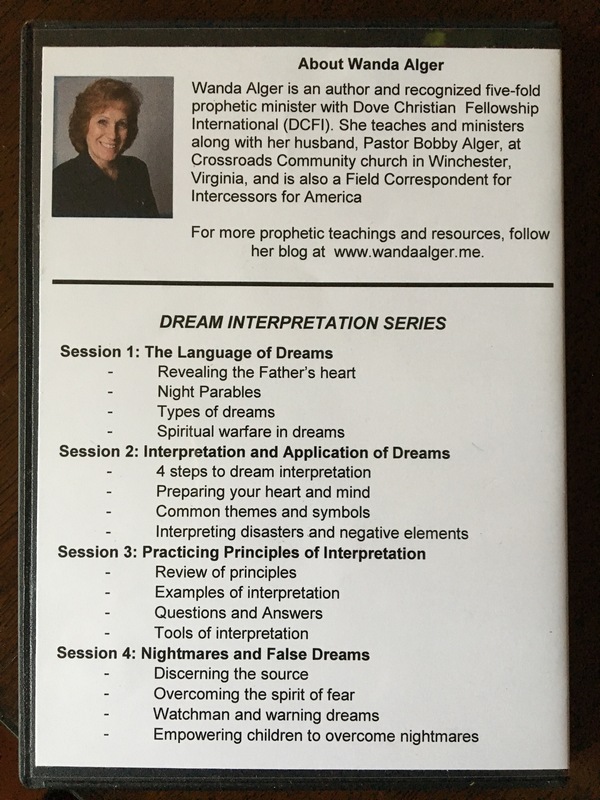 DREAM INTERPRETATION CD SERIES by Wanda Alger ($20 suggested donation plus $3 shipping) – Four hour-long sessions on dream interpretation principles and examples. If we long for our communities to see the tangible presence of God permeate our cities and bring lasting transformation, we must prepare the way through personal consecration. 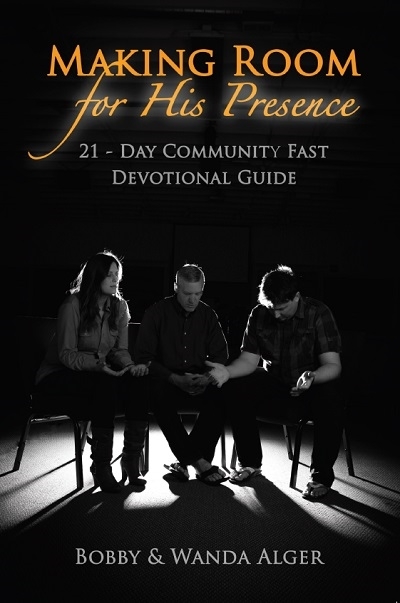 This 21-day prayer guide provides biblical admonitions and practical prayer points that will help prepare the way for a deeper experience of God’s presence in your own life. When prayed in a community, it can open the door to a greater experience of God’s presence in your church and community. Surely Not Us! Exposing the Religious Spirit in the Contemporary Church – I was greatly blessed to have C. Peter Wagner, a well-known spiritual father of apostolic ministry and teacher on spiritual warfare, endorse this book I wrote back in 2005: I loved Surely Not Us! Regretfully, the spirit of religion has attained a pernicious foothold in too many of our churches and ministries and individual lives. I am grateful to Wanda Alger for tearing off the disguise of this subtle agent of Satan in her book Surely Not for Us! When this force of darkness is exposed, we can then move on the offensive, and Wanda gives an arsenal of weapons that will assure our victory! 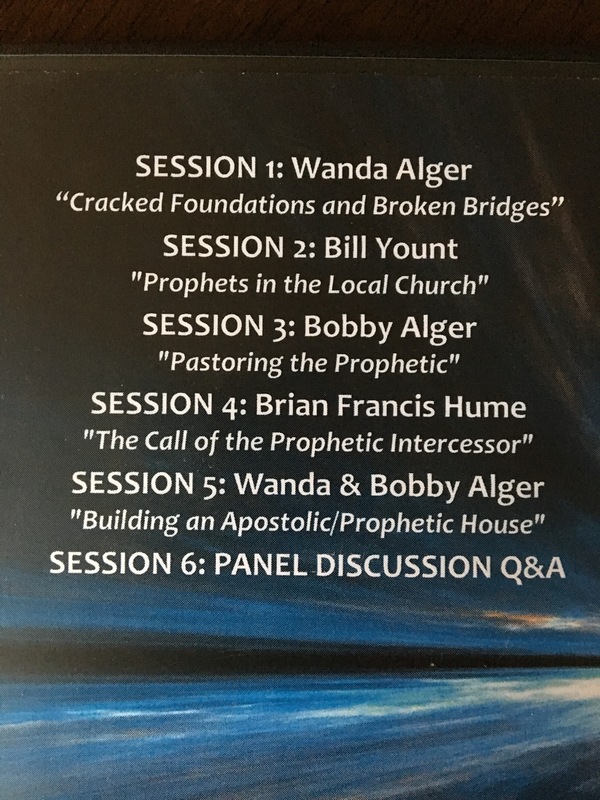 The following outlines and studies come from many years of ministry in prayer counseling and deliverance in addition to insights gained through community intercession in recent years. They have all been used in personal and corporate prayer times and we have been blessed to see good fruit come as a result. I hope and pray they can encourage and inspire others to not only know the enemy’s schemes, but be empowered to overcome them! A Biblical Framework for Dealing with Principalities and Spiritual Rulers – A brief study taken from the books of Acts to demonstrate proper and effective intercession for cities and regions. GETTING FREE OF THE RELIGIOUS (Jezebel and Python Spirits) – An extended outline with scriptures on how to recognize and pray through these strongholds. OUTLINE for Getting Free of Religious, Jezebel & Python – A summary of the extended outline including just the prayers. The Biblical Pattern for Dealing with Territorial Strongholds – An earlier study on what Scriptures say about this subject.